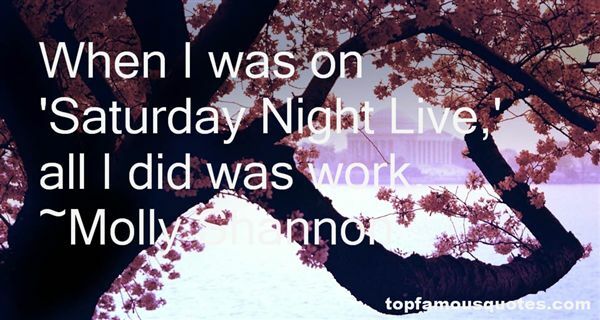 Reading and share top 6 Molly Shannon famous quotes and sayings. 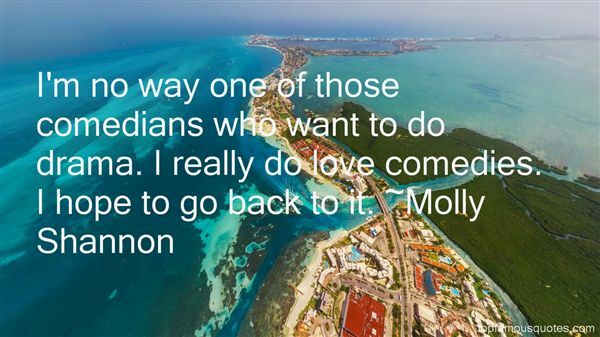 Browse top 6 most favorite famous quotes and sayings by Molly Shannon. And there is nothing more dangerous in this world, in any world, than someone calm, clear and angry."